Discussion, debate, diversity, innovation and review - HRC, the word in education in arrhythmias. 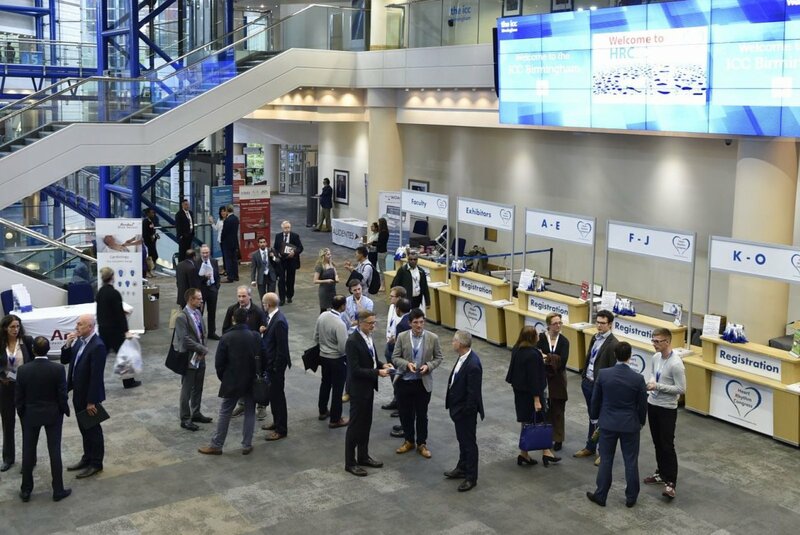 International and national experts will be presenting to share their knowledge and experience at HRC2019. Registration will open on 1st May for HRC2019. Patients Day will be held on Sunday 6 October. Click for more information. Organised by Arrhythmia Alliance, Heart Rhythm Congress is the largest heart rhythm event in the UK. Be a part of HRC2019! Submit your abstract. Abstract submission for HRC2019 is now open. Click here for more information and to submit your abstract.